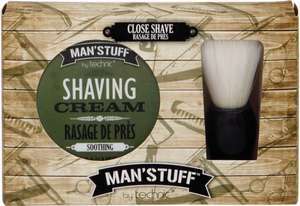 Man Stuff Shaving Cream Set. Contains: 1x Shaving Cream, 1x Brush. One Size.